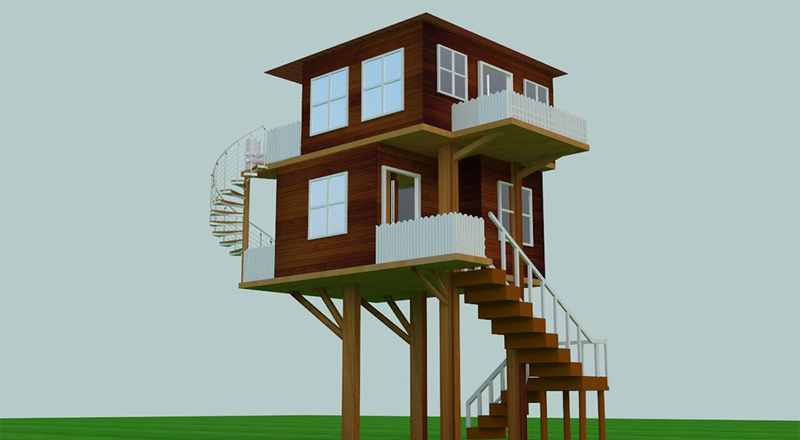 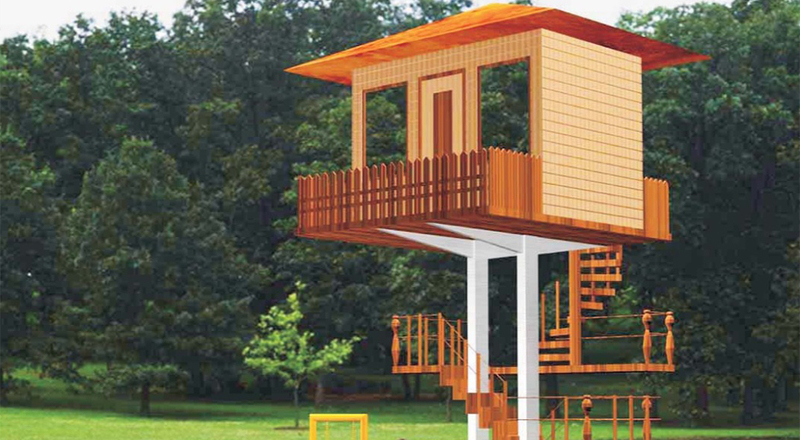 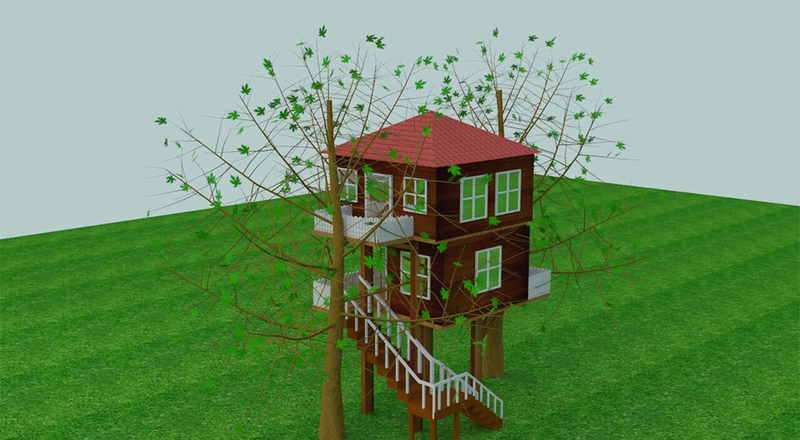 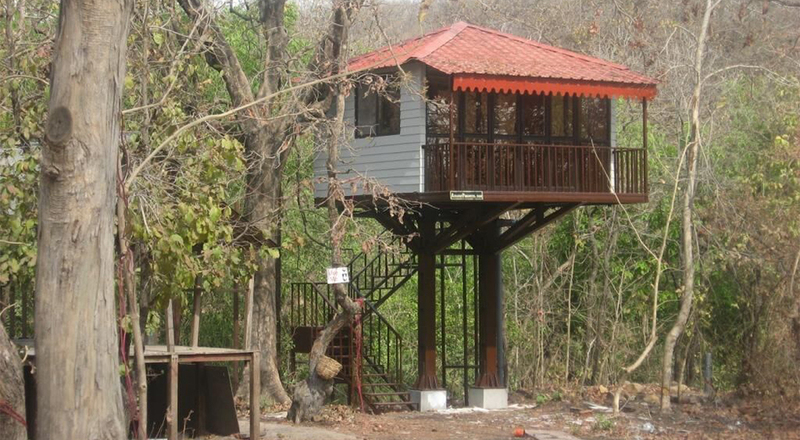 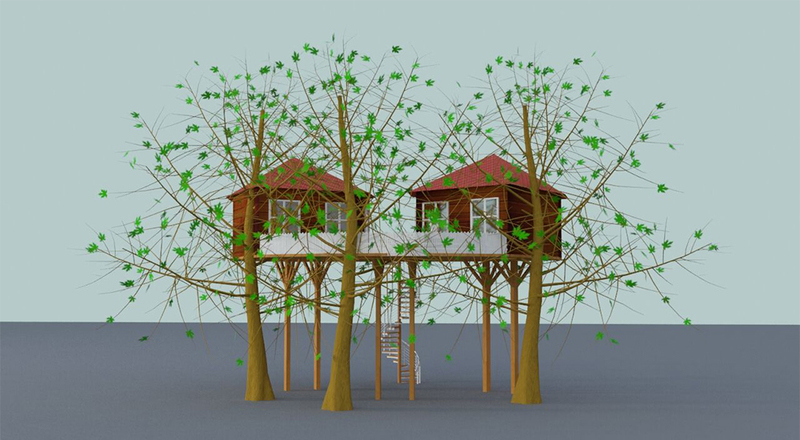 I have always had a fascination for tree-houses since my childhood and building one was a dream. 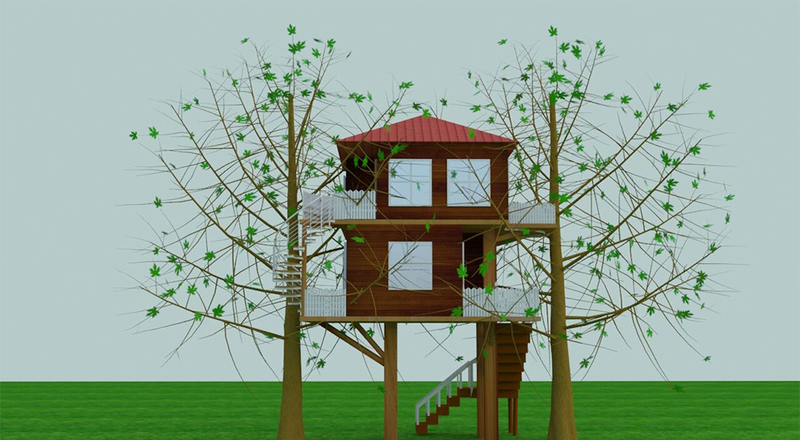 While driving through forests / national parks, I would often spot gigantic trees such as the Ficus and sequoia trees, having located one; I'd imagine placing my illusionary tree-house somewhere in the middle. 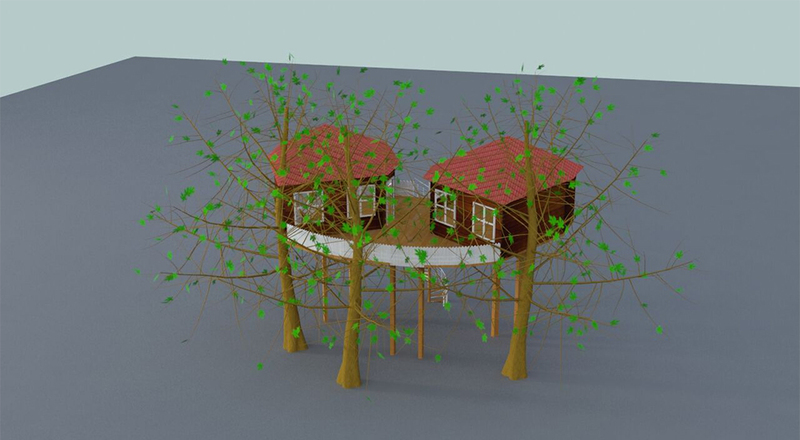 I had to soon realize that in order build a tree-house in my yard on a gigantic tree, I would either have to inherit an old estate to find a tree of that proportion or prolong my life span by 150 odd years; I would then plant a tree, nurture it for 100 years and when it grows to the desired girth, the tree-house would be then, built up it!